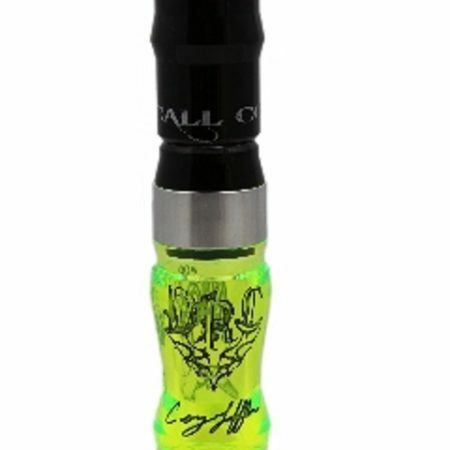 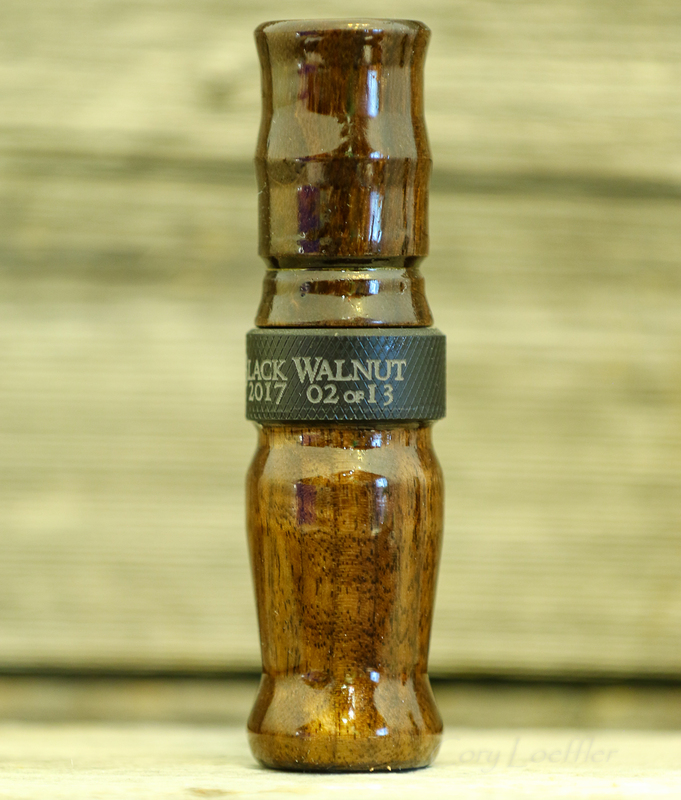 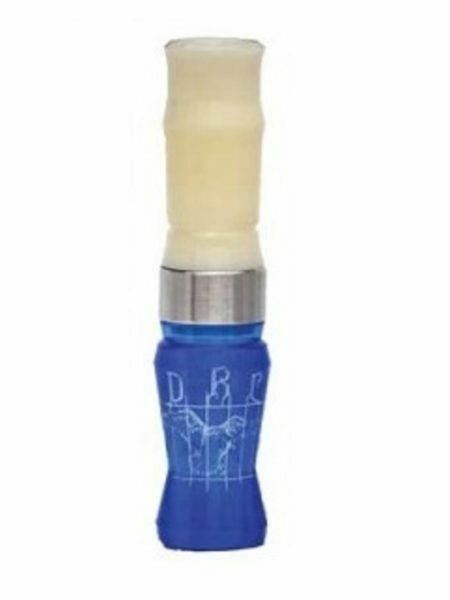 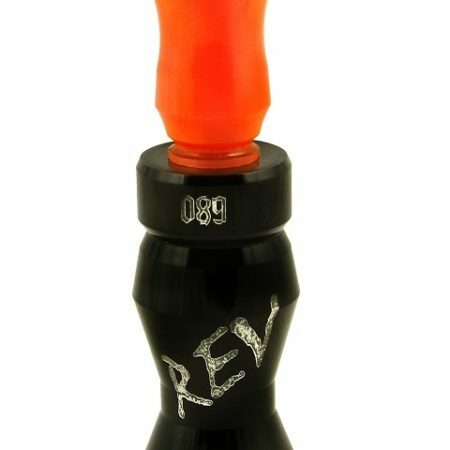 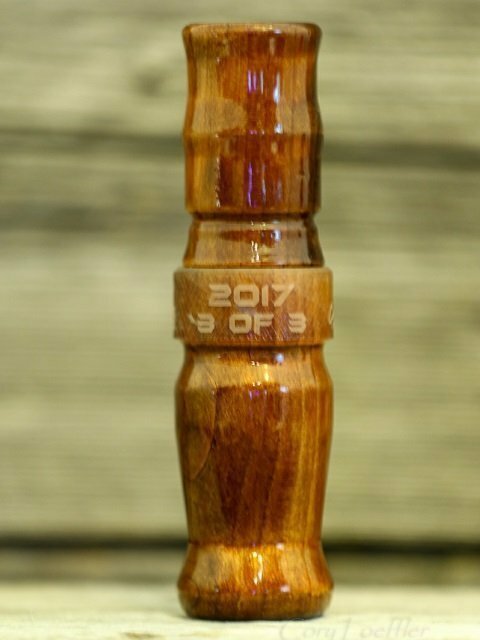 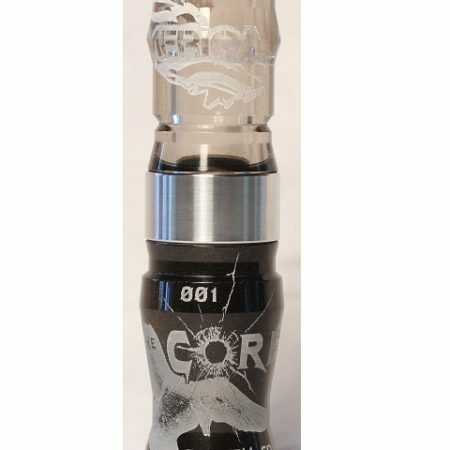 Our best selling goose call. 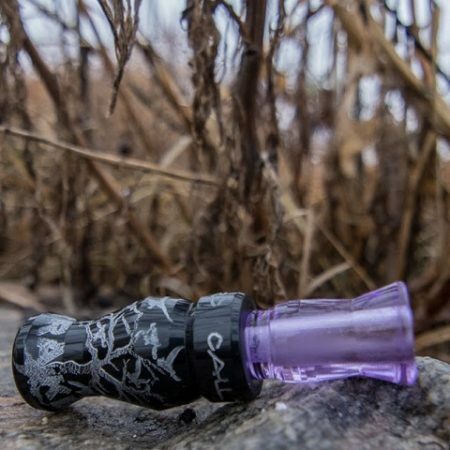 This is an easy blowing, easy learning call that can hit anything from high-pitched spit notes to the deep feeding murmurs and hiccups of those giant Canada geese. 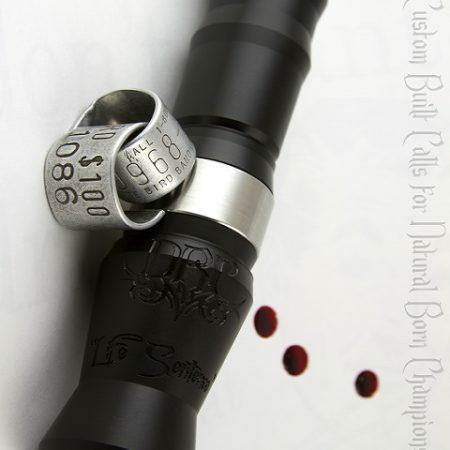 Any caller on any calling level will produce a “life sentence” over any Canada that comes into the dekes.